(New!) 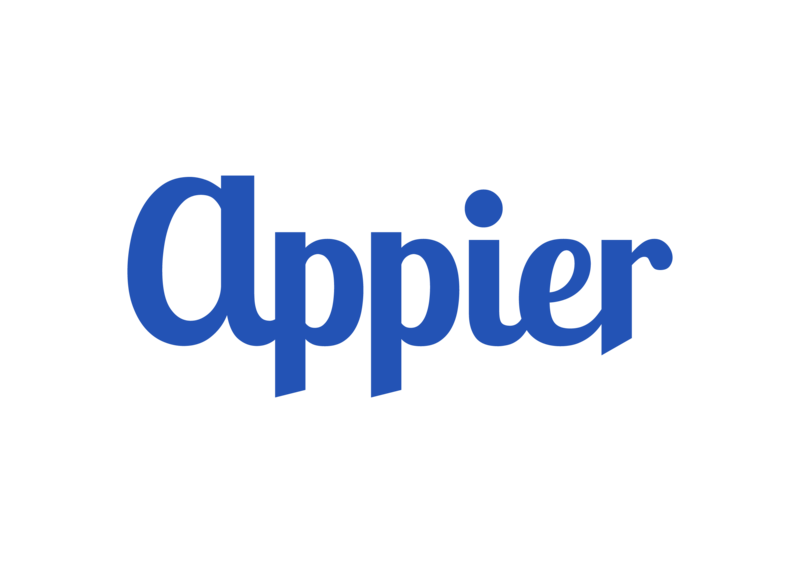 I am currently the Chief Data Science Consultant at Appier. Appier is a young company that specializes in making AI easier. We are eager to recruit more talented Data Scientists. If you are interested, please feel free to drop me an email. My two Mandarin-teaching MOOCs Machine Learning Foundations and Machine Learning Techniques have attracted more than 40K online students in total. Visit here for free Youtube video links, slides and more! 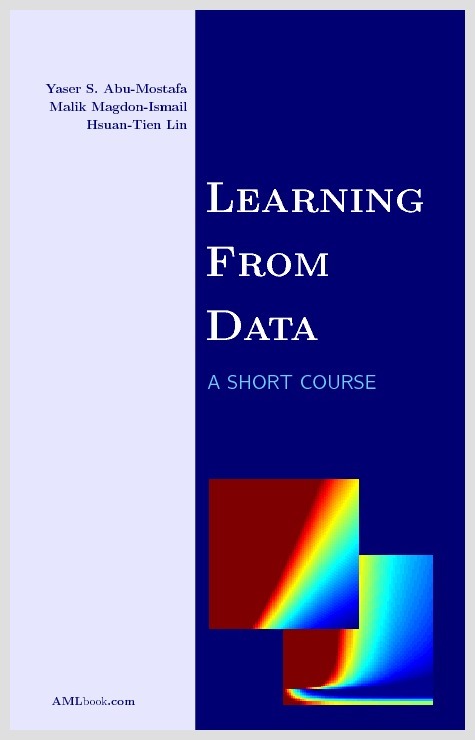 My co-authored book Learning from Data: A Short Course is available for sale on Amazon, and is consistently one of the best sellers. Prof. Hsuan-Tien Lin received a B.S. in Computer Science and Information Engineering from National Taiwan University in 2001, an M.S. and a Ph.D. in Computer Science from California Institute of Technology in 2005 and 2008, respectively. 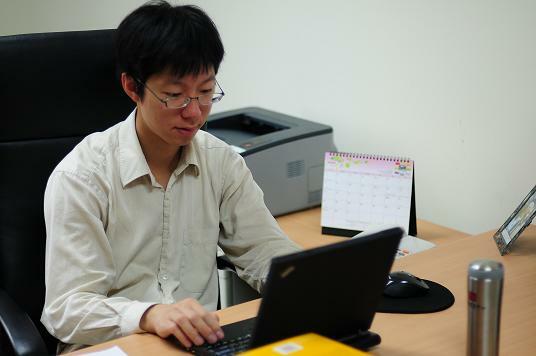 He joined the Department of Computer Science and Information Engineering at National Taiwan University as an assistant professor in 2008, and was promoted to an associate professor in 2012, and has been a professor since August 2017. Between 2016 and 2019, he worked as the Chief Data Scientist of Appier, a startup company that specializes in making AI easier in various domains, such as digital marketing and business intelligence. Currently, he keeps growing with Appier as its Chief Data Science Consultant. From the university, Prof. Lin received the Distinguished Teaching Award in 2011, the Outstanding Mentoring Award in 2013, and the Outstanding Teaching Award in 2016, 2017 and 2018. 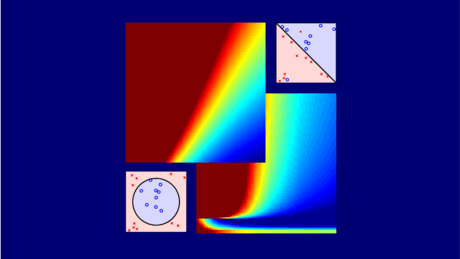 He co-authored the introductory machine learning textbook Learning from Data and offered two popular Mandarin-teaching MOOCs Machine Learning Foundations and Machine Learning Techniques based on the textbook. His research interests include mathematical foundations of machine learning, studies on new learning problems, and improvements on learning algorithms. He received the 2012 K.-T. Li Young Researcher Award from the ACM Taipei Chapter, the 2013 D.-Y. Wu Memorial Award from National Science Council of Taiwan, and the 2017 Creative Young Scholar Award from Foundation for the Advancement of Outstanding Scholarship in Taiwan. He co-led the teams that won the third place of KDDCup 2009 slow track, the champion of KDDCup 2010, the double-champion of the two tracks in KDDCup 2011, the champion of track 2 in KDDCup 2012, and the double-champion of the two tracks in KDDCup 2013. He served as the Secretary General of Taiwanese Association for Artificial Intelligence between 2013 and 2014.